I was feeling off the other day. Just a little scattered, like when you start a new job and you haven’t quite figured out your routine yet. 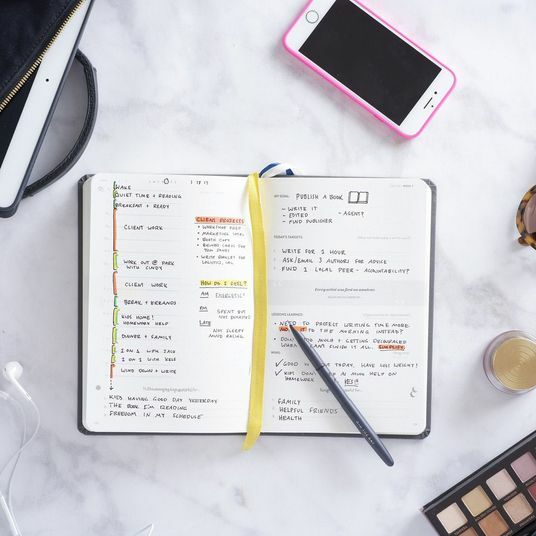 So I did what I always do: I consulted my planner, palming its creamy leather cover and flipping back through the past several weeks, looking for a meeting or a deadline I might have missed. 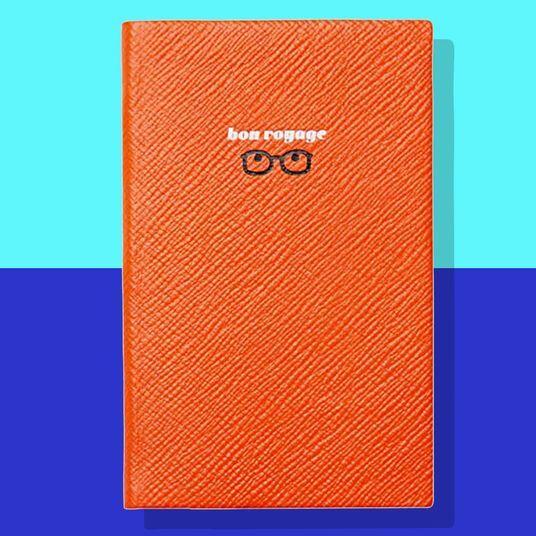 I plot my every move in this planner, from firm, recurring meetings to casual hangs. Did you mention to me that you might be around to maybe get drinks one evening? Your name, followed by a question mark, is now in my little book. 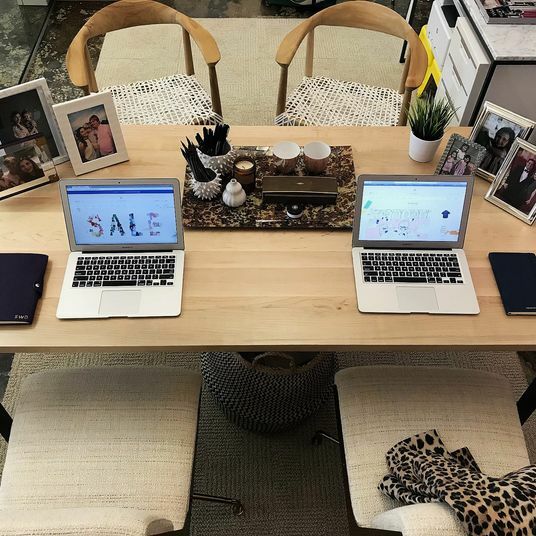 I keep my physical planner in addition to a detailed daily calendar I painstakingly created and maintain via Google Sheets, with each day broken down into 15-minute increments, starting at 5 a.m. But there’s something about laying out my days on well-designed sheets of real paper that just makes things in my brain click into place — usually, at least. 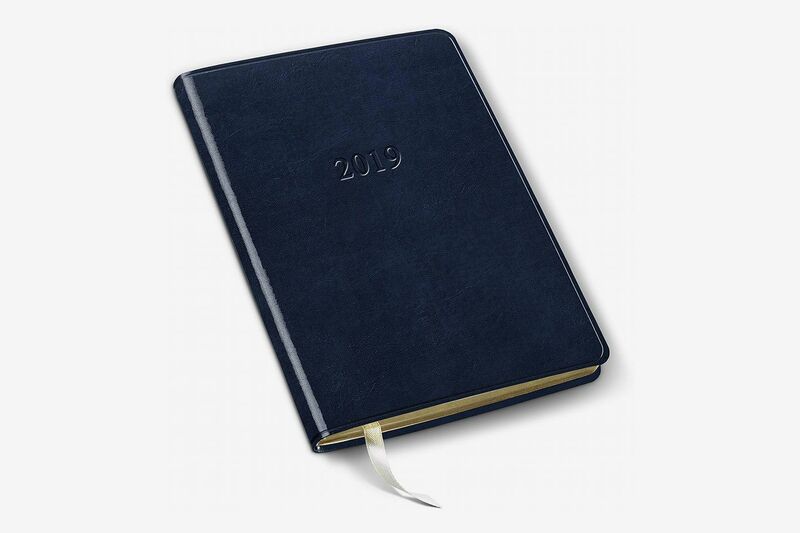 That’s when I realized my off-feeling has nothing to do with the contents of this sumptuous leather planner — it’s the way I’m scheduling them. 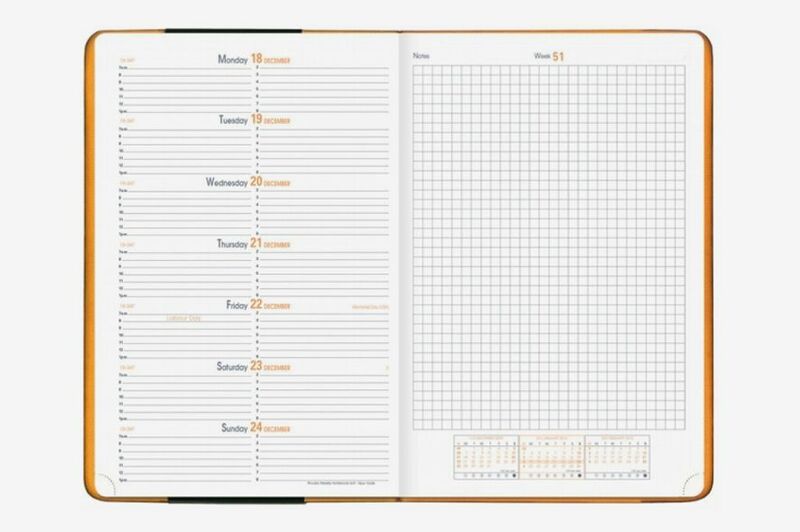 This planner is laid out all wrong. See, I am a planner power user. I’ve gone through dozens, have unceremoniously chucked ones that failed to make life feel fluid and organized, and have my favorites. 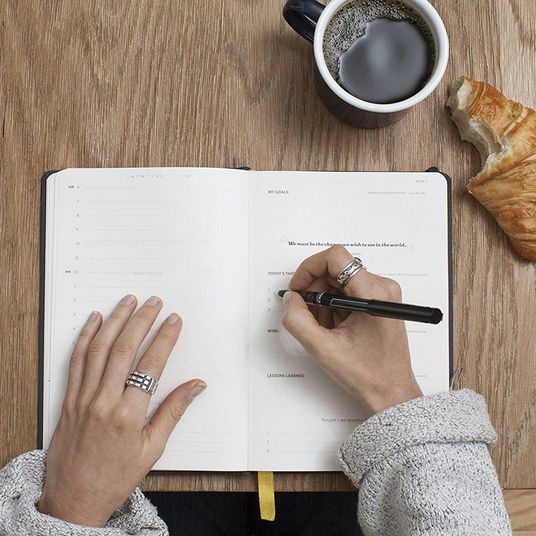 Despite that, I let myself be hoodwinked by the supple leather and understated typography of a planner that divides each page into two days, or four days per spread, which does not make a full week or actually any sense whatsoever. Turn the page, and you have the following three days of the current week plus the Monday of the next one!? 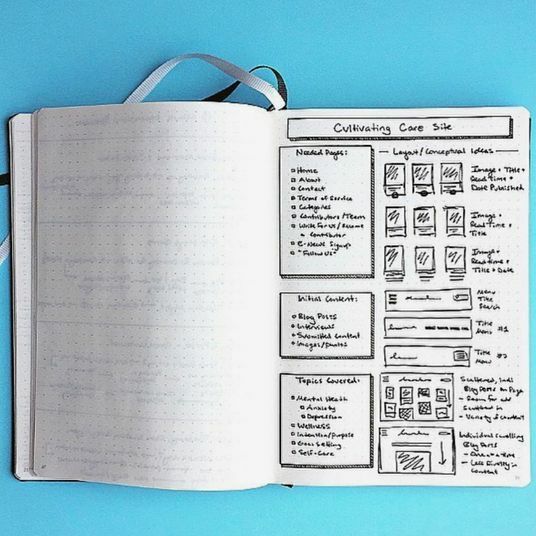 This brings me to the first and foremost piece of advice I have for planner-buyers: you need to see a full week — not four-sevenths of one — on each page spread. The rest of my advice, along with the planners I’ve tried, are as follows. 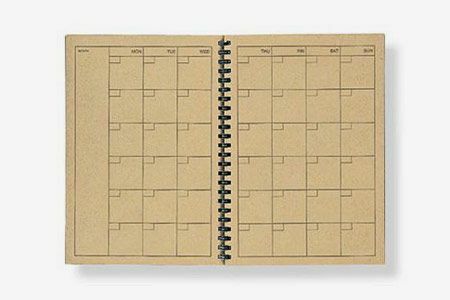 It doesn’t look like much in the photo, but Muji makes my old faithful: a wonderful planner in which the days of the week take up a single page, and the opposite is reserved for notes and addresses of places where someone might possibly meet me one afternoon. The clear plastic cover is made of a polyvinyl (they say you can recycle it) and is perfect for tucking away extra to-do lists. 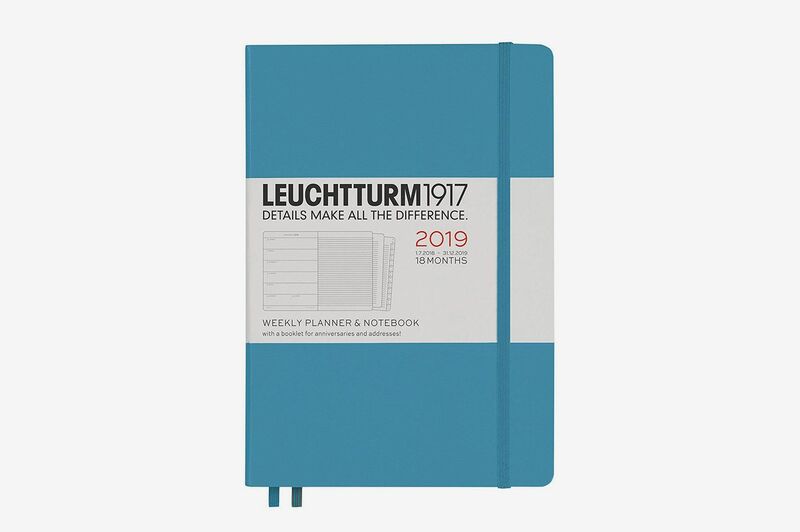 It’s also fill-in-the-date-style, which is a must for highly regimented people like me, or anyone who just happens to need a planner mid-year. 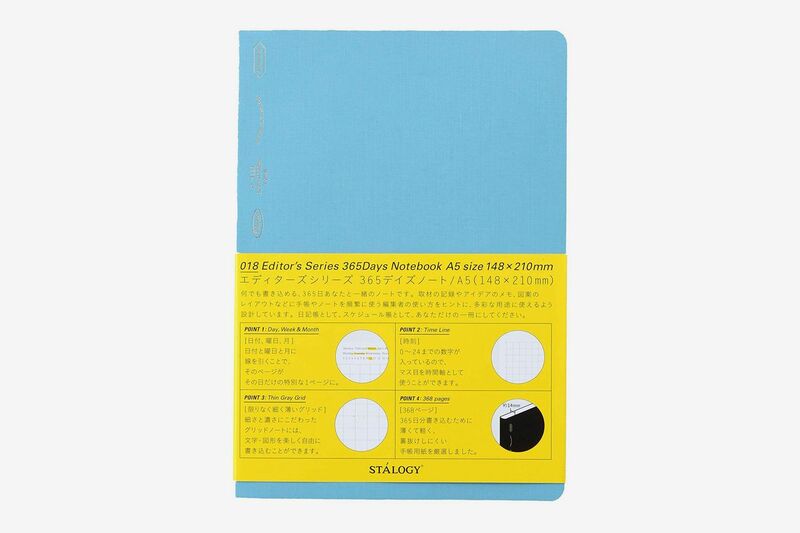 Technically, I prefer the A5 size, but it’s out of stock on Muji’s site, and this version on Amazon is nearly the same and just a tad bigger. 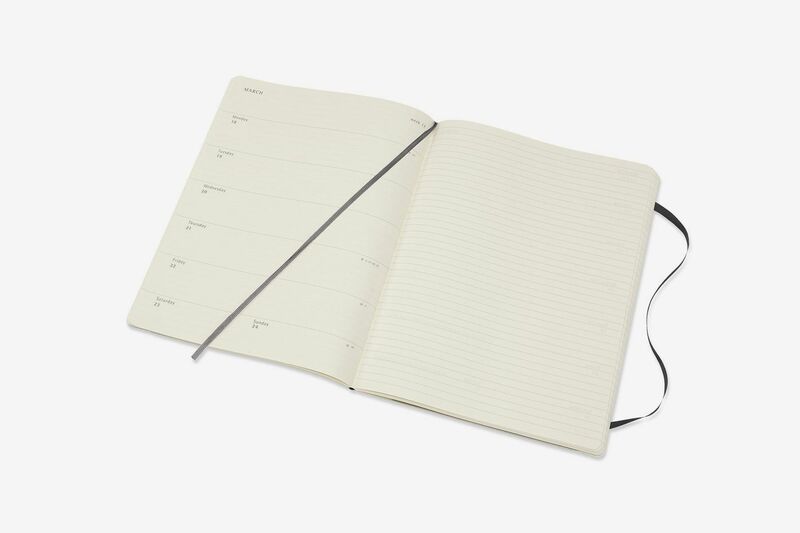 I’m not much for spiral bound planners (more on that in a moment) but this is another classic Muji in an A5, also available via Prime. 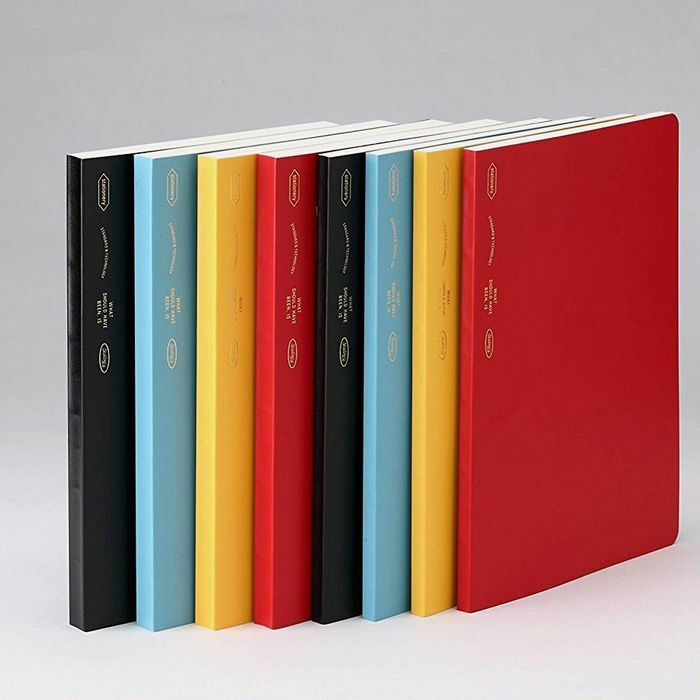 A lay-flat binding is key for a planner. I need the freedom to move my writing hand across the breadth of each page, turning it this way and that to write little notes in margins and doodle in the crannies during long conference calls (and while spiral-bound may technically count as lay-flat, that plastic hump it creates in the middle is strictly for amateurs). 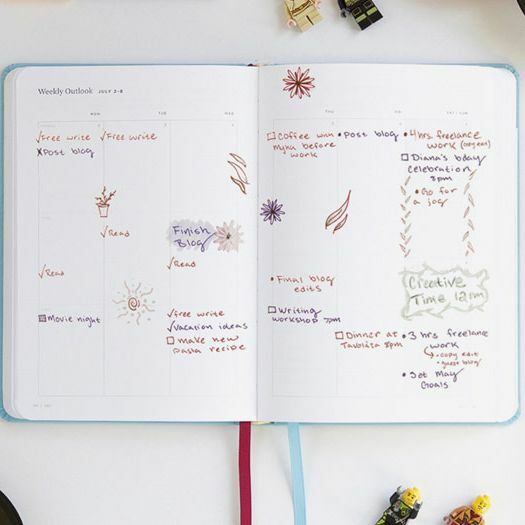 This planner isn’t just lay-flat at 180 degrees, but it bends around to nearly a full 360-degree rotation without cracking or breaking. The onion skin-like paper feels wonderfully retro, but there’s no bleed-through. This fact really deserves more exclamation points, because if you like inky pens and thin paper then you’ve never gotten your way. As far as layout goes, this ranks high: the type is minimal and the light gray printing is unobtrusive. The fill-in-the-date format is customizable, so you can start things off whenever you damn well please. The color options are pretty decent, as well. I like my clothes black but my planners colorful, and the red and light blue tick my box. 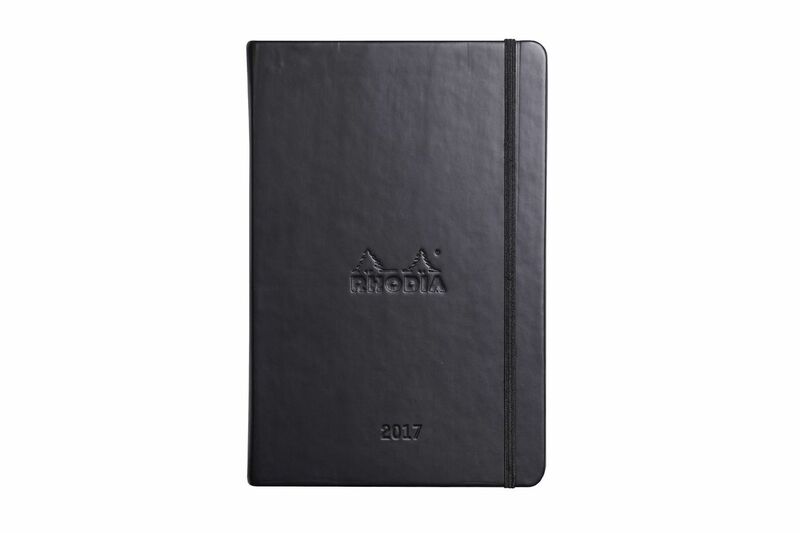 While I typically prefer smaller, more purse-friendly planners, there’s something about going for the biggest Moleskine available that’s really satisfying. Like the way the leather cover flops open — with heft and pliability and not too much weight. 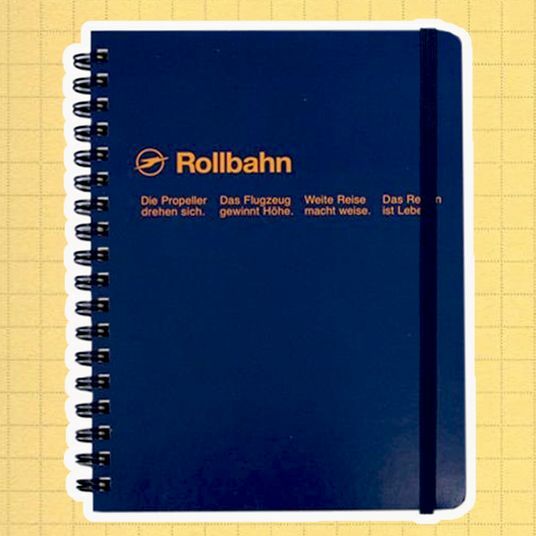 As with the Stalogy cover, you can bend this one all the way around, an especially important feature for a larger planner, particularly for taking notes during a standing meeting. The paper quality is high, but it really only works with dry media (pencil, ballpoint pens); the bleed-through is not great for wetter mediums (this is how pros refer to pens with less viscous and therefore slower-drying inks, like rollerballs or fountain pens, if that’s your thing). I would tell you the exact weight of the paper, but Moleskine is notoriously (and annoyingly) tight-lipped about its paper weight. 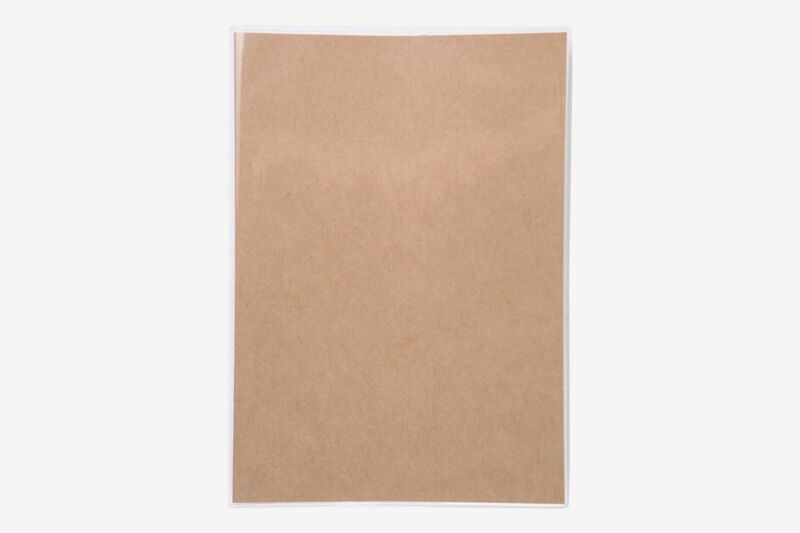 Some people say it’s to protect their IP, while others say it’s because the paper quality is actually embarrassingly low. The layout would be closer to perfect if they didn’t fill in the dates for you. But if you’re a start-on-January 1 kind of person, you’ll be set. 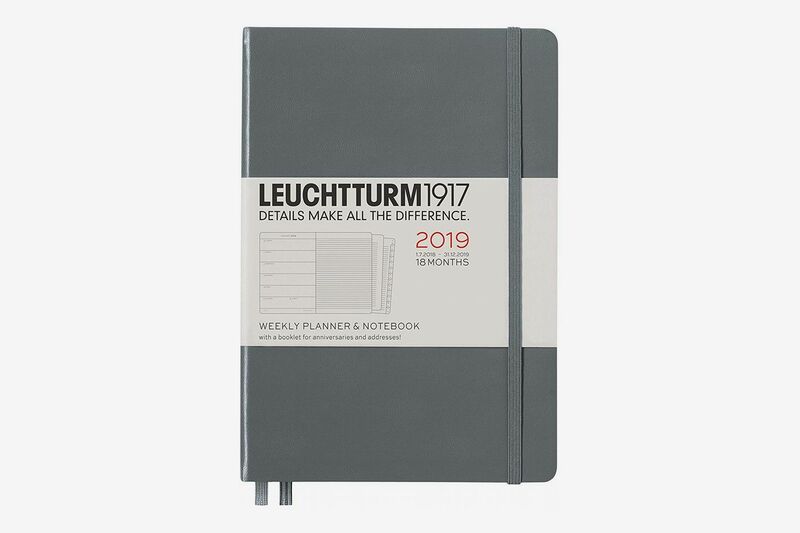 Even more OG than Moleskine — the Leuchtturm brand was founded 80 years earlier — this model is a solid bet (I love an A5). The 18-month format might seem intimidating at first, but if the years seem to slip past you like the sands of time, this might provide some reassurance that some things do last, at least for another six months. Also, if you’re thrifty (a trait that often goes hand-in-hand with being organized), you only have to buy this planner every other year. 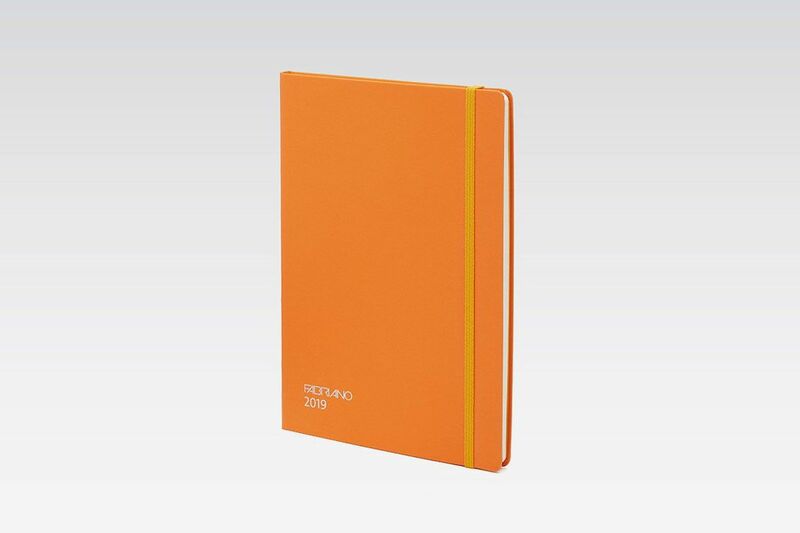 As for the specs, the hardback is perfect for planning on the go or taking notes in your lap; and the layout is my ideal: days on one side, spaces for notes on the other. Crucially, the page layout description is clearly noted online, which I appreciate. Planners don’t love surprises. Minus points for pre-printing the dates of the year, but bonus points for the models excellent gsm paper. If you figure out what to do with the ambitious-looking “Project Plan” pages, let me know, yeah? 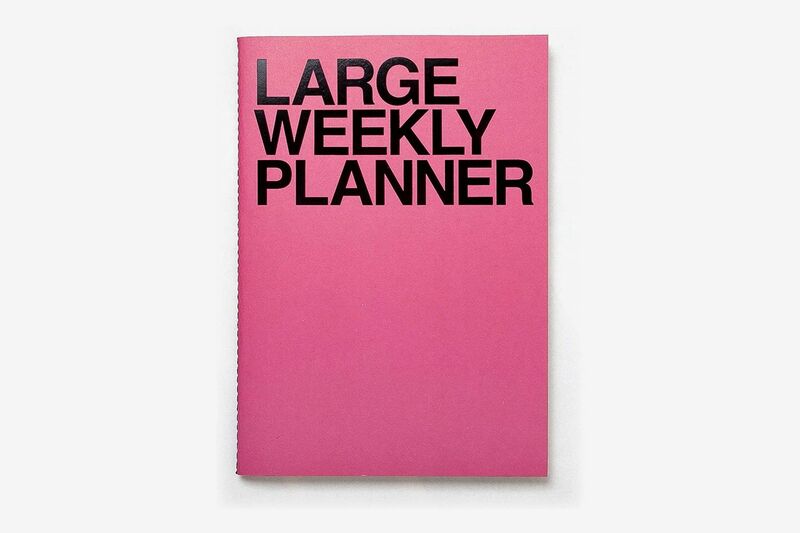 If Massimo Vignelli had $13 to buy a planner, he’d surely pick this one. For the layperson, it comes in four sizes that you don’t have to speak paper to understand: small, medium, large, and big. The layout is no-nonsense, too; there is barely any type on the pages, so the dates, and pretty much everything else, is entirely up to you to plot out. Good design should pave the road, but not tell you how to drive down it. Given its sleight frame (just 56 pages) I prefer the large model, which feels less throw-away than the smaller options. It’s saddle stitched (yes, that means it lays flat) in contrasting thread, which pops on the brown kraft and pink options. 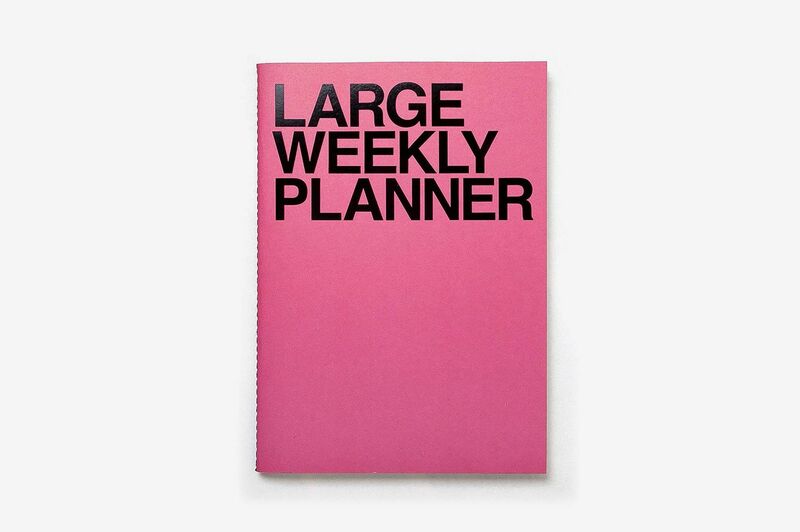 My design-y friends go right for black-on-black (typical), but when a planner is offered in Pepto Bismol pink, you kind of got to go for it. 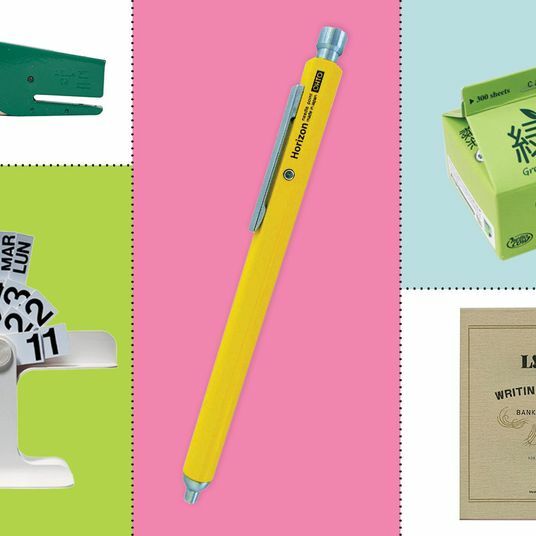 When it comes to paper, Fabriano is a gold standard. This is the pâté in a world full of hummus. 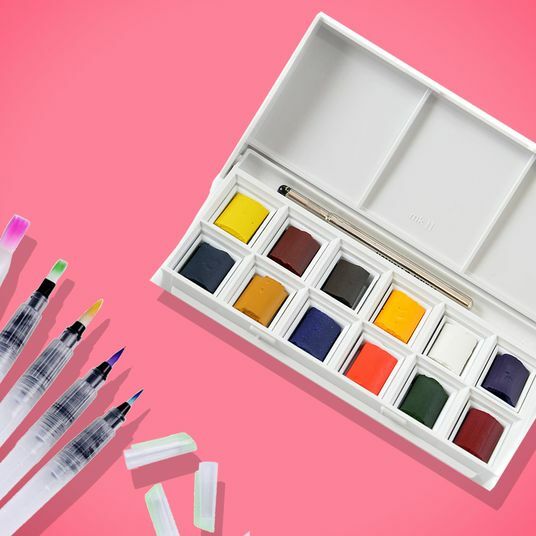 The color combos are next-level, too, and they’re made in Italy by paper artisans who are truly deserving of that overused title. These are truly objects of beauty. Still, the day columns are laid out across both pages in skinny little columns, with both pre-printed dates and hours, which should be a punishable crime. I felt cramped and anxious when I used one. 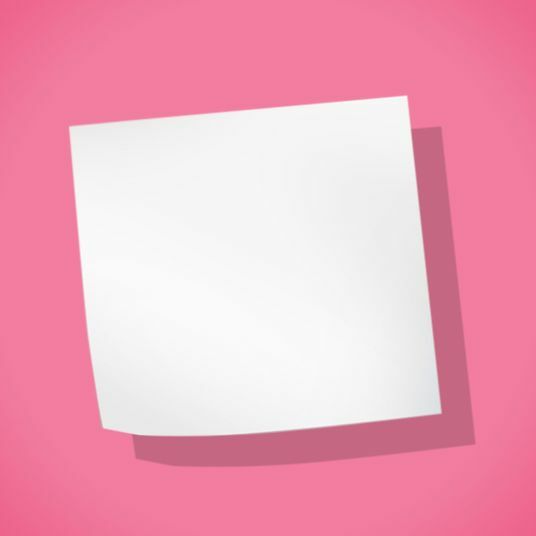 But this works perfectly for some types: My friend who’s a design teacher loves these, partly because she’s the kind of person who can simply write “Meeting, Franny” without any other information like location, contact info, agenda items. And she just knows where to go.